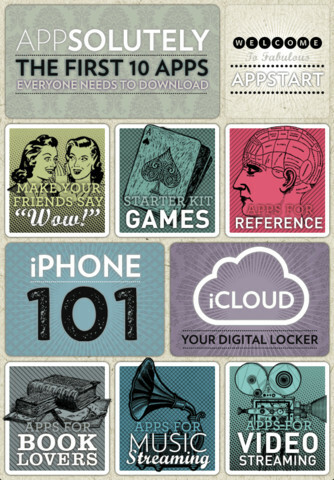 Developer Quote: "AppStart is the first app to download on your iPhone: An app starter kit with all the essential apps you'll ever need." Got a new iPhone or iDevice, and wondering just where to start with the best apps for entertainment and simplification of your life? This is always the question I get asked the most: "Which apps do I need or should I get for my phone?" Wow, that's a loaded question! There are so many excellent apps, and it's time consuming to write lists to suit individuals. However, AppStart is a great way to introduce new iPhone and iOS device owners to the apps that complement one's lifestyle. There are a number of sections listing the apps needed for particular folks. 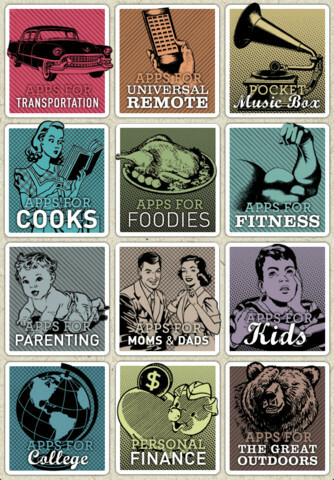 Essential apps are listed - they are what I call the Basics. Everything after that is gravy! 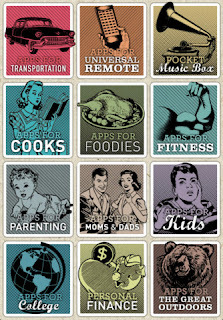 You'll find apps for Foodies, Moms and Dads, College, Universal Remote and so many more categories. AppStart has broken down the App Store's categories into sub-sections making it much easier to find the ones you truly want. With cool graphics and smooth navigation, you'll be navigating your way around this app with no problem at all and learning the iPhone facts you want to know! 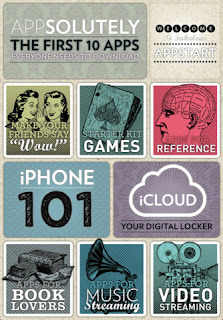 COOL CONCLUSION: "AppStart is where you begin your iPhone, iPod Touch and iPad journey of discovery with great iOS tutelage and app ideas!" --iOS/Age Rating: This app requires iOS or later. Rated 4+.